With the 2015 WWDC kicked off on June 2, Apple's OS X is again pushed on the cusp of public opinion. In retrospect, every generation of Mac OS X, from the older Leopard to the red-hot OS X 10.11 El Capitan, brings us many extraordinary features. However, there is still more room to make your already awesome Mac more perfect. For example, you may download some software on your Mac, be it comic book readers, programming editors or media centers, to enhance your Mac experience. 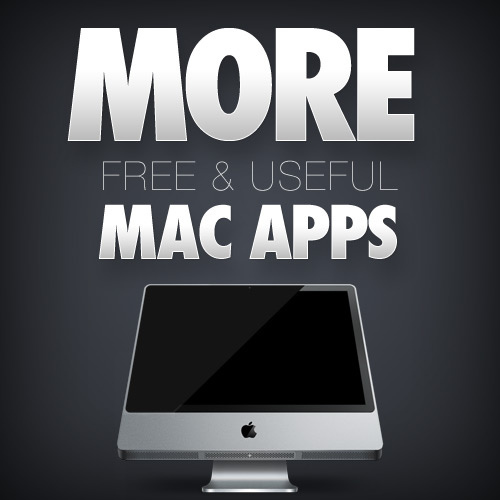 Of course, the free software is undoubtedly more favored among Mac users. Among these Mac app, few are gems, but some stand out from the crowd. If you are looking for the best free Mac software to optimize your OS X, here's the best downloads on Mac helping to break down the barrier for better productivity, entertainment, and more. 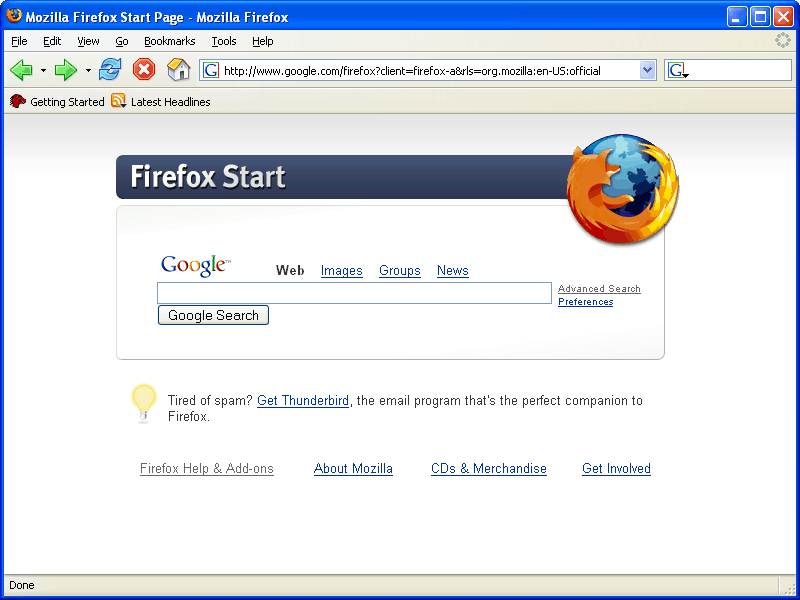 Mozilla Firefox: Each person has their own reasons for loving one browser or another, but on Mac, the premier free, open-source Firefox is more preferred over others. It offers a full range of features but a clean and familiar interface to let you peruse your favorite sites with ease. If you have trouble with certain sites you visit a lot in Safari or other browsers, Firefox may be worth it to try and it is considered by many to be the world's best free browser on Mac OS. 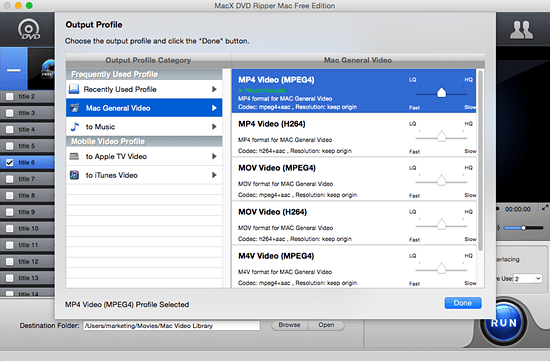 MacX DVD Ripper Mac Free Edition: One of the most popular yet intuitive free DVD ripper software available for Mac. It is good at ripping DVDs to Mac supported formats and app including MP4, MOV, M4V, iTunes, etc for portable playback on iPhone, iPad, Android, etc. So if you want to take your favorite films or TV shows with you, it's the best free Mac software you need. Tips:In case you've got the latest DVD movies in hand and want to keep them for personal use or even wish to enjoy them on the latest mobile devices like iPhone 5S, iPad Air, Galaxy S5, HTC One M8, etc without worrying about the curse of copy protection schemes put by DVD publishers, its paid version MacX DVD Ripper Pro will be your best Mac app for ripping DVDs. Google Docs: Google Docs' accessibility and non-existent price-tag make it such a compelling and top-rated free Mac software regarding to work processor. You can just navigate to your Drive and type straight away, regardless of what device you're on. It's unnecessary to worry about native apps and all of your progress is saved and synced automatically. As a word processor, it's also offer most of the features found in Microsoft Word. 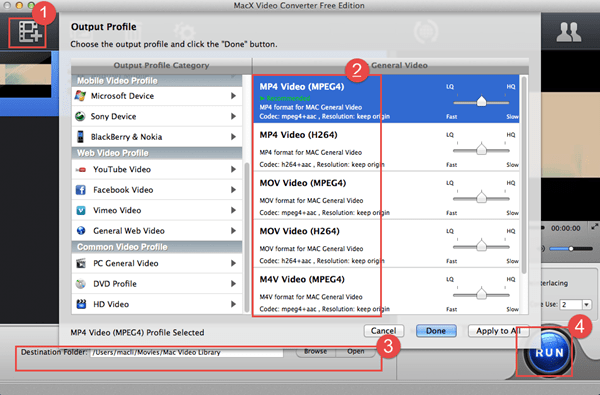 MacX Video Converter Free Edition: From time to time, your media player may stray beyond the bounds of playing videos. And best free video converter software for Mac is able to take care of freely converting any videos like MKV, MTS, M2TS, AVCHD, FLV, AVI, MP4, WMV, etc and change these video formats into your device compatible format like MP4, AVI, etc. 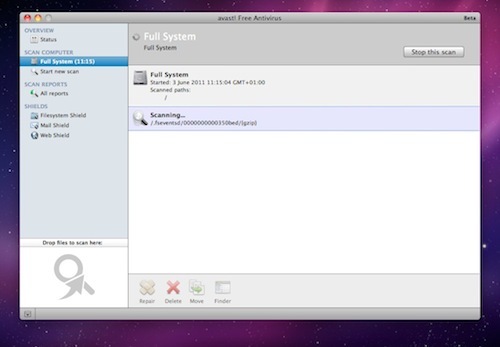 It is regarded as the best free Mac software 2015 with beautiful interface, 100% free and no ads or virus. 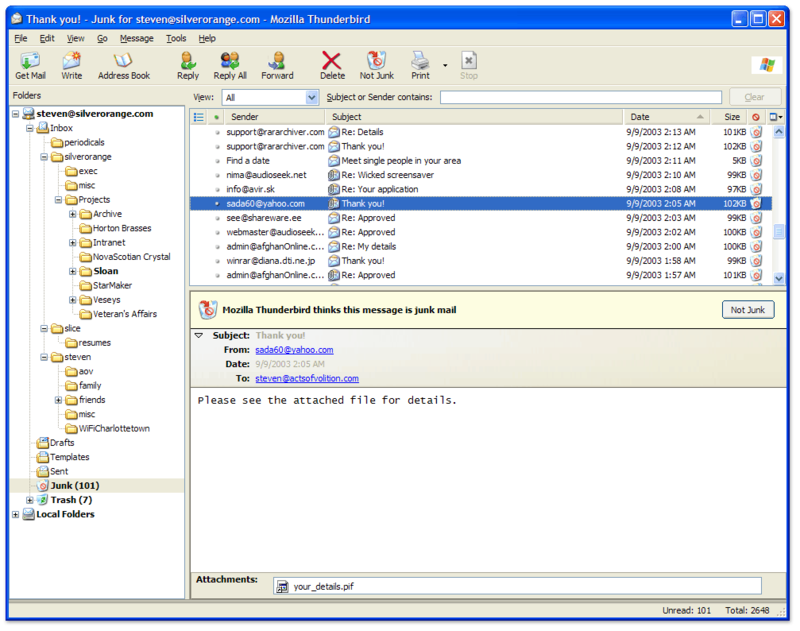 Thumder Bird: The latest version 12 is a fully featured, safe and functional email client, capable of handling mail efficiently and with style. 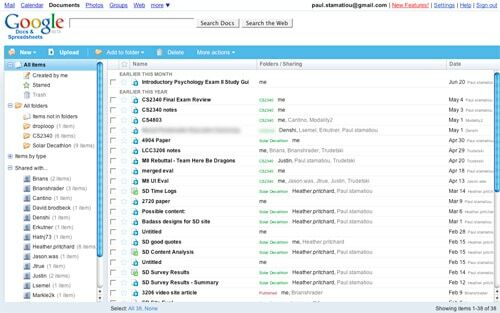 It remains the best full-fledged email client on Mac you can get for free. Better still, the incredible number of add-ons makes it better and the best free software on Mac. MacX YouTube Downloader: It ranks No.1 under Mac download Channel. The simplicity and reliability make it the best free software for Mac users to download online YouTube videos in whatever format or resolution, including MP4, WebM, FLV, even YouTube HD video. It works on every clip without an error. Whether you want to free download movies, TV shows, music videos or other clips from YouTube, this free software for Mac can accomplish the downloading task in a few seconds only. 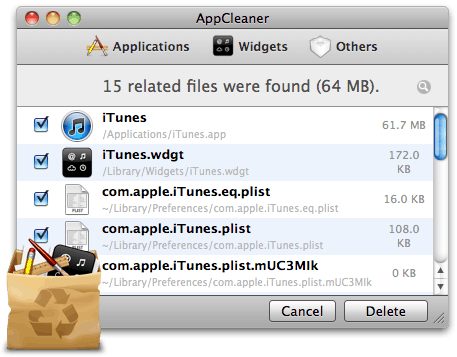 AppCleaner: What happens most among us is that we usually dislike the app after we downloaded it and the result is we have to remove the software from Mac. Unfortunately, bits and pieces of the app remains on the hard drive. There is no better way to uninstall an app with Freemacsoft's free AppCleaner, which is designed remedy that problem by letting you remove applications and their digital residue and leave no additional files on your system. Image Tricks: Image Tricks is a piece of fun and easy to use free image editor software for Mac OS X. It is based on Apple Core Image filters and includes about 35 Image Units, encouraging experimentation and offering the ability for a wide range of effects to be combined and applied to pictures. For less experienced users who want to achieve creative results, the free Mac software is the best choice thanks to the range of filters and masks that are available. Avast! Free Antivirus: Let's face it: Macs get virus, too. This program is like the blockbuster of antivirus software - minus the whole big-name budget. It is ranked as the No.1 best free Mac software since it is quick and effective, detecting 100% of the Mac malware that went through it as well as those for sifting through email communications, attachments, and various Web activities. CSR Racing - Need for Speed is no longer a pricey dream.CSR Racing makes it free to have a street race with a custom car. 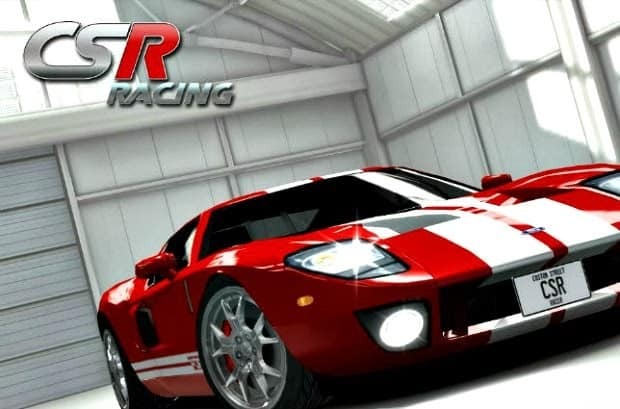 This free-to-play drag-racing game was first shown on stage at the WWDC on June 11, 2012 and made over $12 million in a month shortly after the freebie lunch in Mac App Store, making it one of the top 10 grossing and best free iPhone games of 2012. In fact, there might be more free apps on your Mac, depending on your field of work. But the abovementioned freeware are the best because they are just the most essential elements on your Mac platforms, whether you are at work, school or home. MacX DVD Ripper Mac Free Edition is one of the best tools that you can find for ripping DVD content to your Mac for free. It's a handy thing to have when you're trying to rip your DVD collection for on-the-move playback.